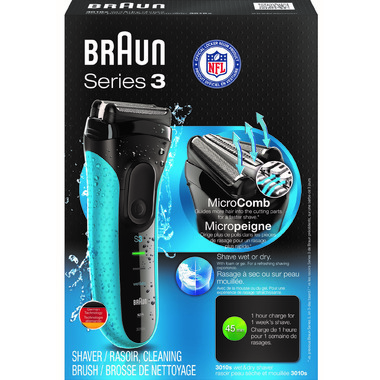 The Braun Series 3 3010 Wet & Dry Shaver has new independently floating cutting elements for better contour adaptability and less skin irritation. 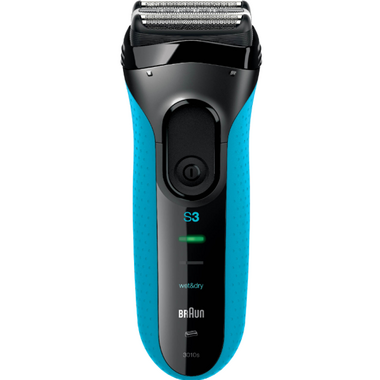 Bought this as my doctor suggested an electric razor due to my skin conditions. I assumed that since this was for a man's face it would be fine for my arm pits. Horrible shave. Pulled hair. Not a fan at all. Bought it for my boyfriend's birthday. He has sensitive skin and said that it didn't hurt at all. The shave is not extremely neat, but acceptable. 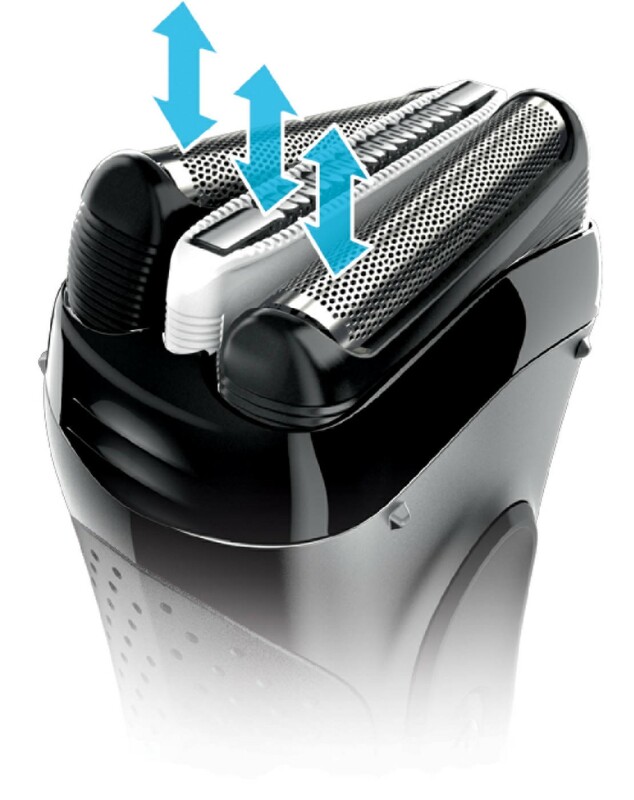 Overall great product and good for traveling.